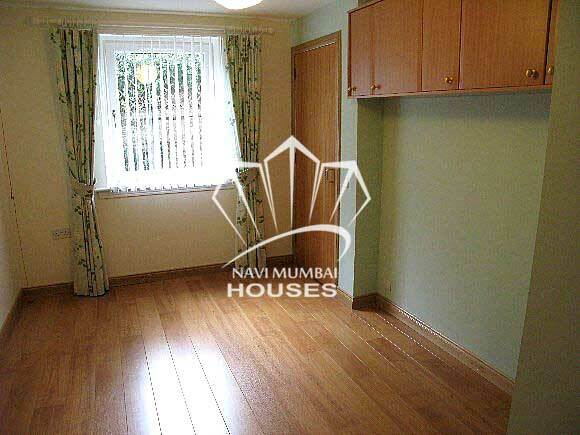 Sector 12 B, Koparkhairne, Navi Mumbai Residential apartment is available for sale. It has been sale priced at "Rs. 38 lacs. Located on ground floor of 3rd total floors. Construction ages only under 10 years. Property is ready for possession. It has good design of 1 bedrooms. Non-Stop water supply. Situated in Koparkhairne. This flat has good location.